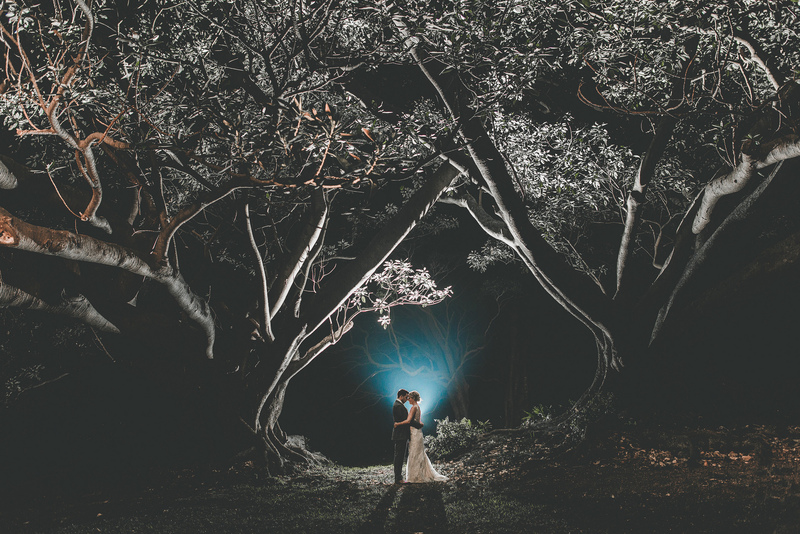 Victoria and David were married at BushBank in Kiama, New South Wales Australia. 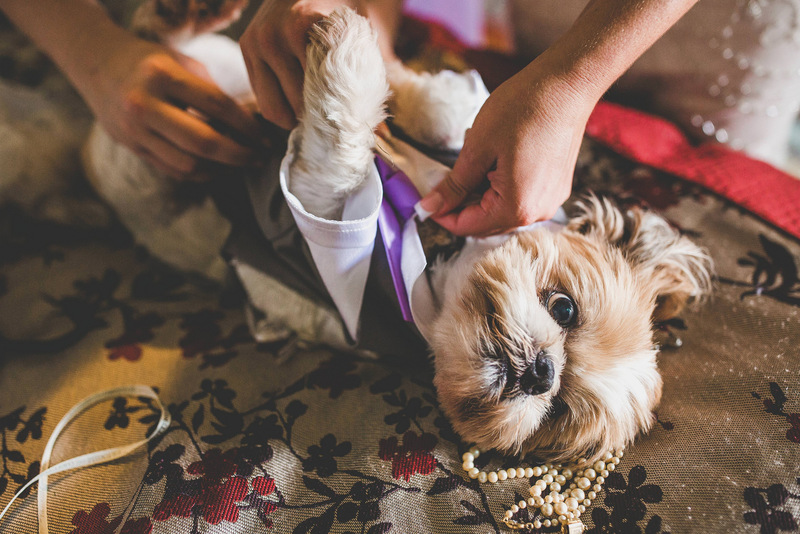 Their color scheme was shades of lavender and creme with a French vintage theme. 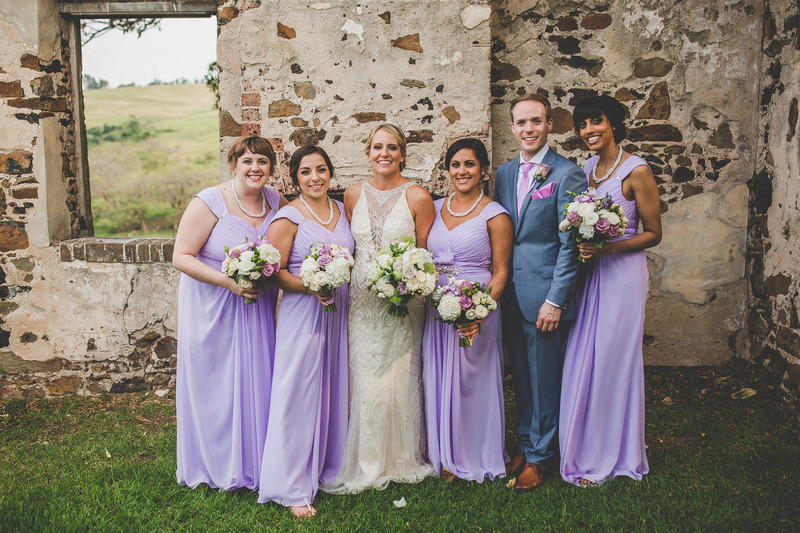 There were sprigs of lavender on each guest’s name plate that provided an essence of lavender throughout the room. Other flowers such as hydrangeas, baby’s breath, queen anne’s lace, and roses were used for a French cottage garden feel. Mercury and cut glass vases and candle holders were paired with an ivy fairy light chandelier for a simple yet elegant feel within the entire room. 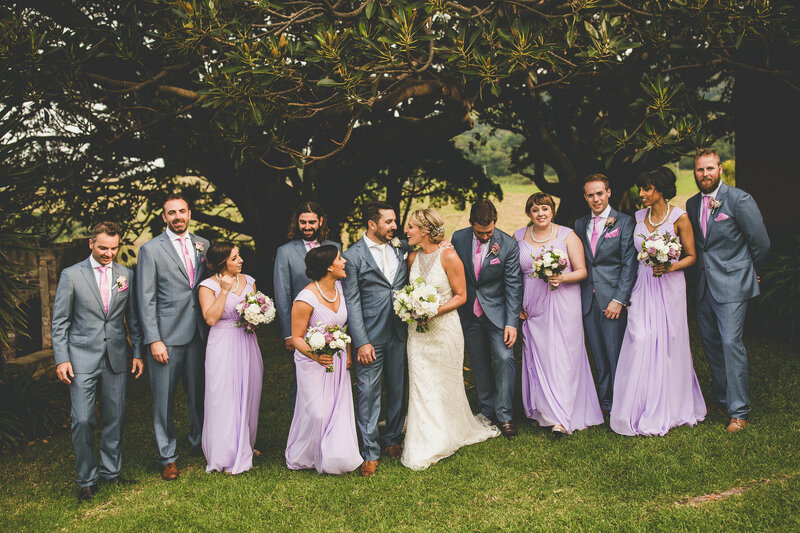 Although the happy couple’s wedding was held in Australia, that didn’t stop Victoria from ordering her bridesmaids dresses from Azazie. 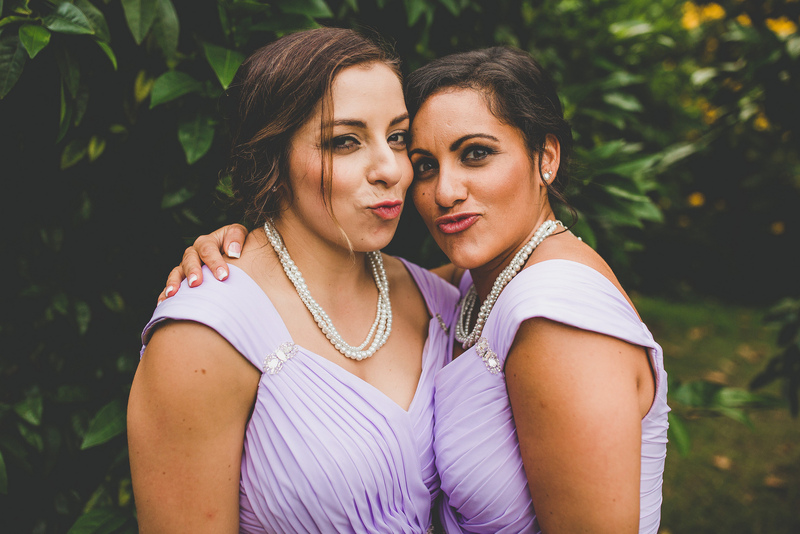 Three of her bridesmaids were in the United States and her maid of honor got the fourth dress delivered to her and shipped it, along with the ties and pocket squares, to Australia! All photo credit goes to The Evoke Company. Q: Why did you pick BushBank to get married? Q: Did you enjoy planning your wedding?